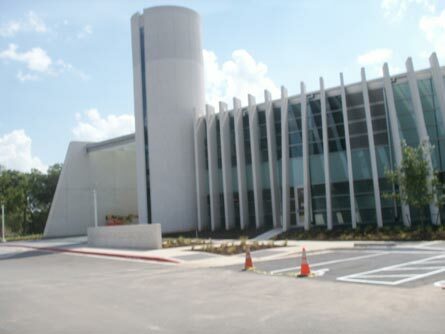 This project was a joint effort between the City of Austin and Desarrollo Integral de Inmuebles, S.A. de C.V. in Mexico. 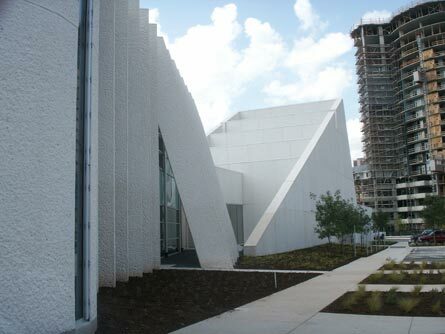 Construction consisted of white precast architectural concrete panels produced in Mexico and white cast-in-place architectural concrete cast in Austin, Texas. 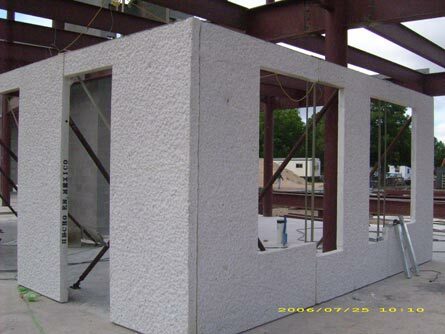 Initially, CA was retained to investigate the cause of concrete cracking and failure of some architectural precast panels upon delivery and/or erection of the panels in the project. 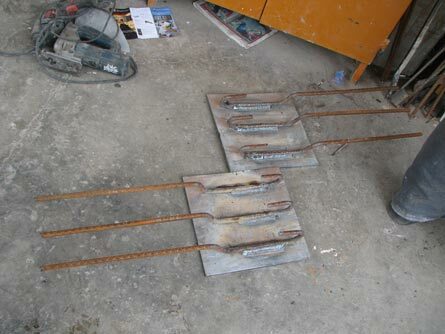 CA determined that the cause of the cracking was related to the reinforcement and anchorage details associated with the lifting hooks. 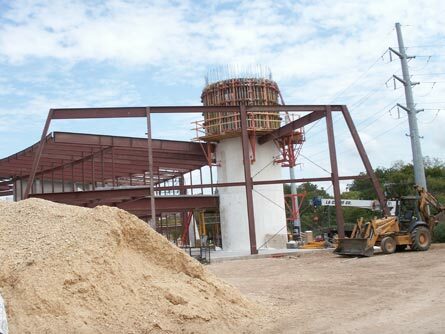 CA evaluated and tested the anchorage detail and visited the contractor in Mexico to help implement changes. In addition, CA worked with the owner in the development and implementation of the quality control and quality assurance procedures during the construction of the project. 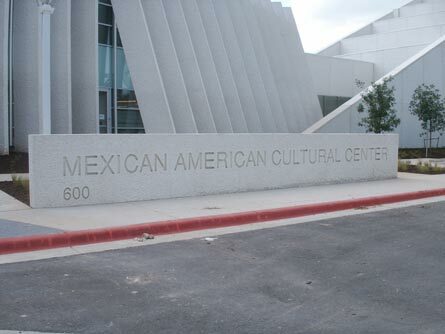 CA was also retained to determine the cause of inconsistencies in the color and appearance of the cast-in-place architectural concrete. 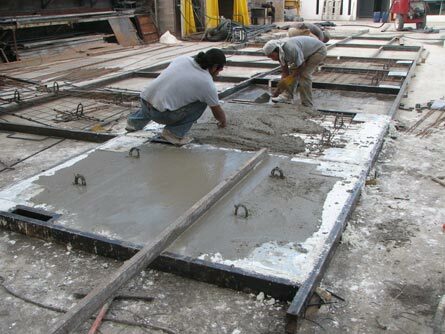 CA developed recommendations to achieve the specified quality of the architectural concrete construction restoring the uniformity within the architectural concrete in the project in addition to facilitating the progress of the construction activities. 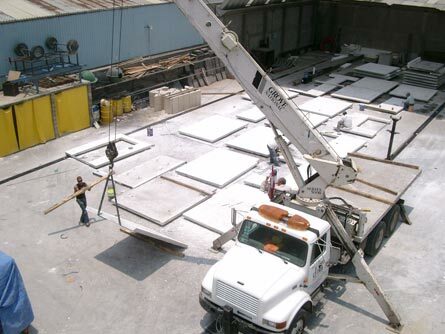 Of great significance, CA’s work resulted in alternatives and recommendations to adequately fabricate and install the architectural precast panels meeting the needs of the contractor to achieve the specified project requirements.